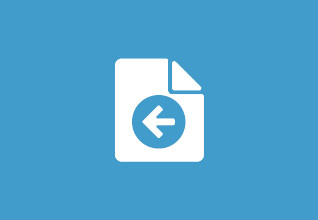 Export all your downloads to a CSV file with a single click! The CSV Exporter exports all download data including categories,tags and all file versions to a CSV file! The exported CSV is importable with the CSV Importer Extension. Exporting all your downloads including all their data and file versions to CSV with a single click! 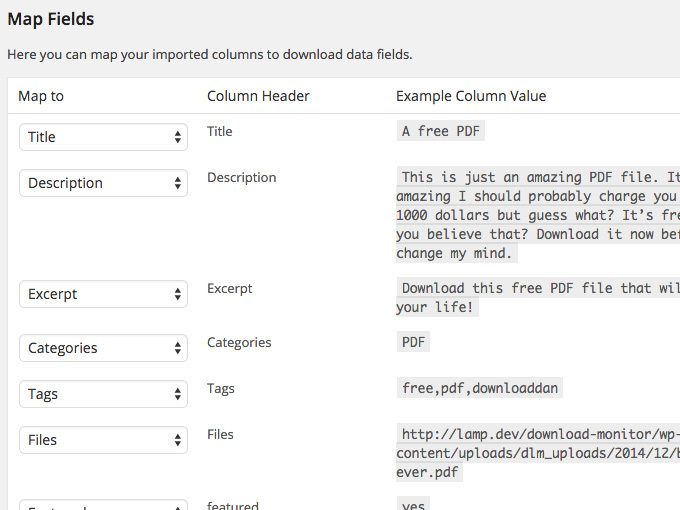 The CSV file exported by the CSV Exporter can be used to import your downloads with the CSV Importer extension!